Heavy-duty vehicles are sophisticated pieces of machinery. So, it should come as no surprise then that as such, they require a certain level of care and attention. Most semi’s and trailers exceed the maximum capacity allowed for standard tow trucks, but A&M Truck & Trailer Repair goes the extra mile in that regard. Our wreckers are specifically equipped to handle significant loads, primed to transport your vehicle with its safety in mind. We’re also well-versed in roadside service, geared towards trucks and trailers. 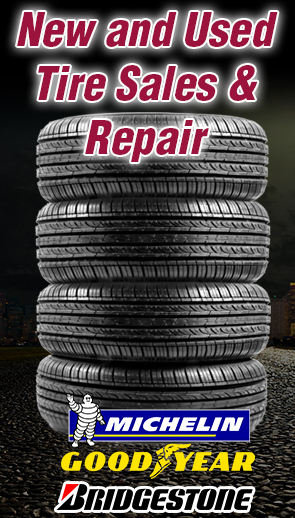 Our drivers can perform tire repairs for unexpected blowouts or flats on the road. If you’re driving a specific route for commercial reasons, we understand the importance of keeping to your schedule. So, we strive for quick response and turnaround to minimize delays as much as possible. You can rest assured, we’ll always have someone on standby in the event of an ill-timed incident. We try our best to prioritize your convenience – that’s why our hotline is open 24 hours a day, 7 days a week. Given the erratic nature of most breakdowns, we’re constantly on our toes, so we can offer unconditional service on short notice. And we know that accidents or head-on truck collisions often take a larger toll on you, so we like to intervene while the damage is still manageable. We even offer select repair services and if you require immediate attention, our crew can move your vehicle directly into our shop. Our experienced technicians are specially trained in facilitating both electrical and mechanical repairs for bulkier vehicles. What’s more – we stock top-grade tire brands typically associated with heavier-duty makes and models. While we can’t always predict what will go wrong during the commute, it certainly helps to have a capable team of heavy-duty drivers and mechanics at the helm. We might not be able to stop or prevent the harm inflicted on your vehicle, but we can certainly put our best foot forward when recovering it. 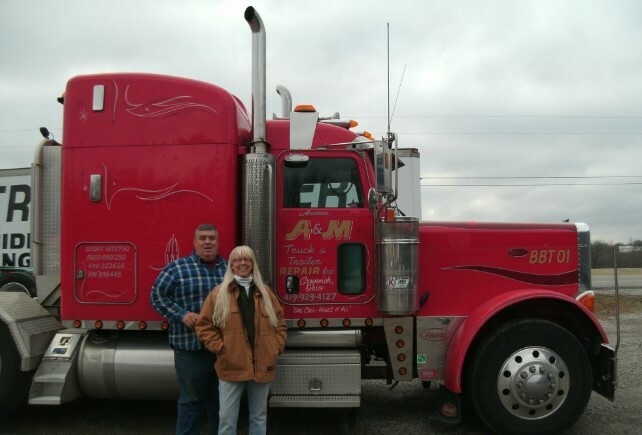 Save A&M Truck & Trailer Repair’s number for that rainy day: (419) 929-4127.